Considered to be Suzhou’s most impressive garden, this beautifully landscaped space is best known for its interesting water features. The Humble Administrator's Garden is the largest garden in Suzhou and one of the city’s most famous attractions. Encompassing 13 acres (5 hectares), the garden is dotted with lovely bamboo groves, pavilions, lotus ponds and bridges. Be sure to visit its small museum, which is dedicated to the aesthetics of Chinese gardens. First designed in 1509, this garden is a beautiful example of Ming-style landscaping. It was originally part of the private residence of Wang Xianchen, a former government official. The garden’s name references the official’s goal of leading a simple retired life, but also has a mocking translation meaning the "Garden of the Stupid Officials." As you stroll through the garden, note how its distinct eastern, western and central areas maximize the space and help to create intriguing vistas. Follow the garden’s winding bridges and paths to explore each of its ten pavilions, many overlooking lovely ponds. Don’t miss the optical illusion at the Pagoda Reflection Pavilion, which causes the pagoda to appear as if it’s floating over the water. The garden’s central area is one of its most scenic spots. Look inside the Drifting Fragrance Hall, where four latticed doors open to reveal distinctly different perspectives of the surrounding garden. The hall is named for a pretty lotus-filled pond nearby. During the summer, the aroma from the blooming lotuses fills the hall with a wonderful scent. Stop at the Museum of Suzhou Gardens, which is set in the garden’s former residential building. The museum houses a detailed exhibit exploring how garden styles have evolved in Suzhou over the years. Look for models depicting Suzhou-style gardens found around the world, as well as historic styles that no longer exist. The Humble Administrator's Garden is open daily, with hours varying by season. The garden is particularly beautiful during the warmer months when lotuses bloom in the pond; however, keep in mind that this time of year also draws the largest crowds. 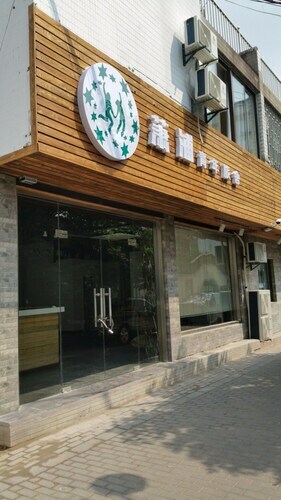 Reach the garden by bus to the Beiyuanlu Station. Visit the Suzhou Museum nearby to see relics from the Ming and Qing dynasties. Why don't you think about buying a Private Day Tour to Suzhou from Shanghai or a Suzhou Classical Gardens, Pingjiang Road & Canal Boat Ride? For many more activities, peruse our Gu Su District things to do page. Set in an innovative I. M. Pei building, this museum has a small yet impressive collection of art and artifacts, including prehistoric pottery. 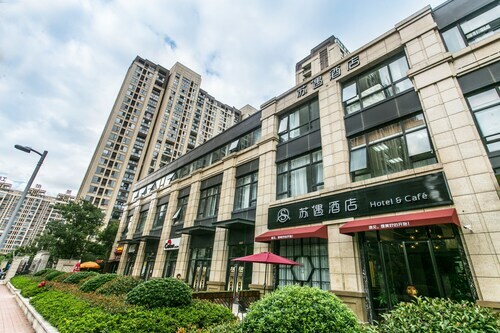 Located in Gu Su District, this boutique hotel is within a 10-minute walk of Xuanmiao Temple and Metro Shopping Mall. Pingjiang Street and Lion Grove Garden are also within 1 mi (2 km). 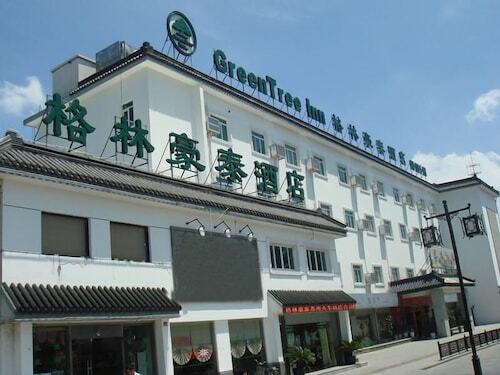 Located in Gu Su District, this hotel is steps from Pingjiang Street and Lion Grove Garden. Humble Administrator's Garden and Suzhou Museum are also within 10 minutes. 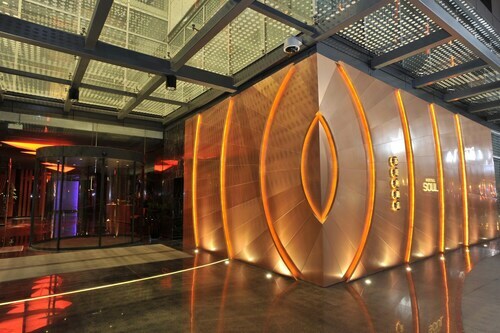 Located in Gu Su District, this hotel is steps from Pingjiang Street and Lion Grove Garden. Humble Administrator's Garden and Suzhou Museum are also within 15 minutes. 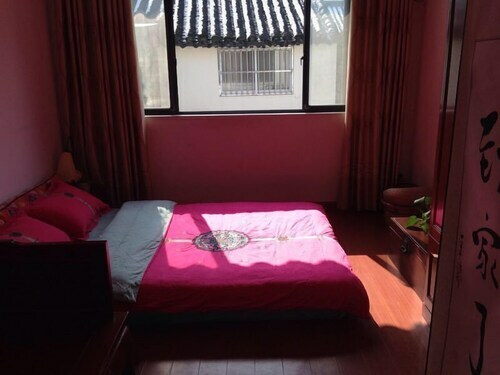 Located in Gu Su District, this hostel is within a 10-minute walk of Xuanmiao Temple and Pingjiang Street. Lion Grove Garden and Metro Shopping Mall are also within 15 minutes. Located in Gu Su District, this hotel is within a 15-minute walk of Beisi Pagoda, Suzhou Museum, and Humble Administrator's Garden. Lion Grove Garden and Pingjiang Street are also within 1 mi (2 km). Suzhou Railway Station is 22 minutes by foot. Located in Gu Su District, this hotel is within 1 mi (2 km) of Humble Administrator's Garden, Pingjiang Street, and Beisi Pagoda. Suzhou Museum and Suzhou Pingjiang Wanda Plaza are also within 1 mi (2 km). Suzhou Railway Station is 15 minutes by foot. 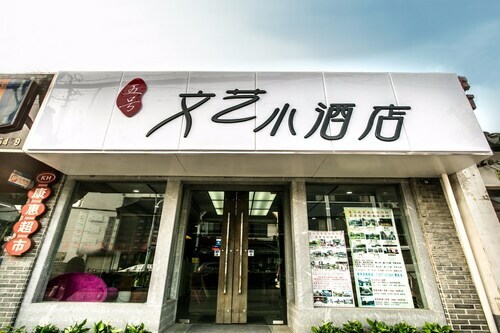 Located in Gu Su District, this hostel is within a 15-minute walk of Xuanmiao Temple, Suzhou Museum, and Metro Shopping Mall. Beisi Pagoda and Lion Grove Garden are also within 15 minutes. Suzhou Railway Station is 25 minutes by foot. 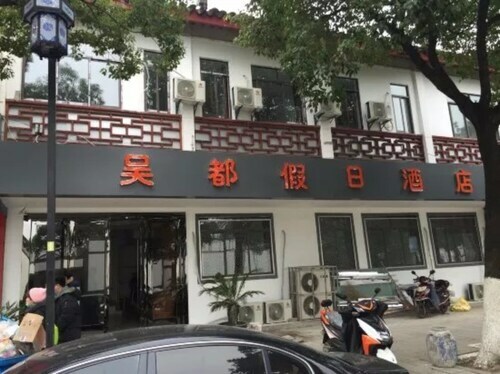 Located in Gu Su District, this guesthouse is within a 15-minute walk of Pingjiang Street, Lion Grove Garden, and Suzhou Pingtan Museum. Humble Administrator's Garden and Suzhou Museum are also within 1 mi (2 km).